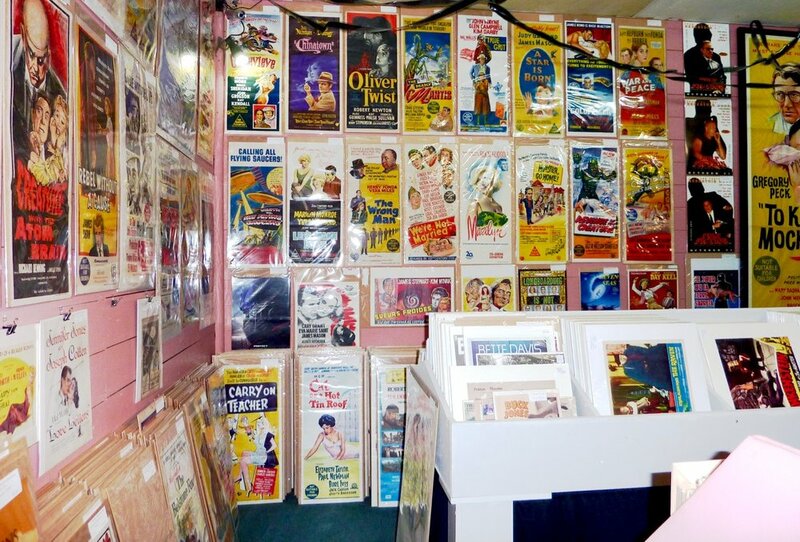 Specialises in in original movie posters and collectables. 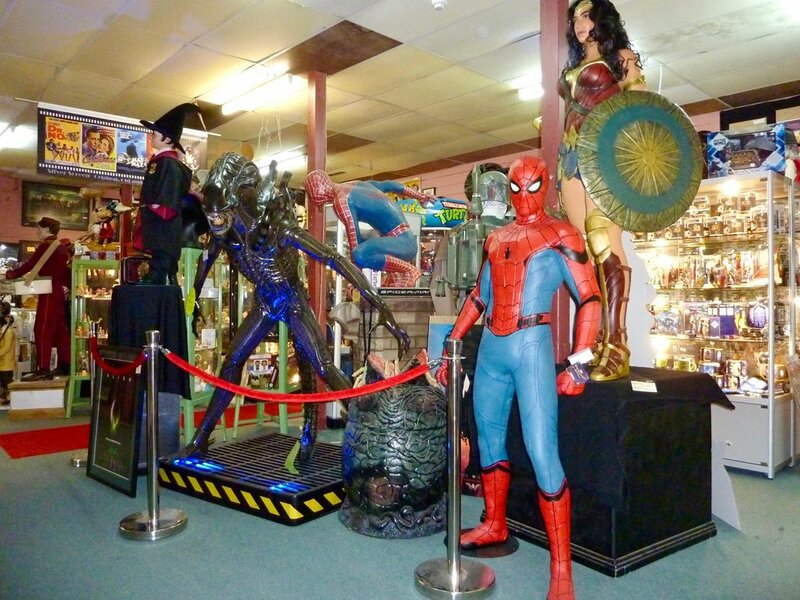 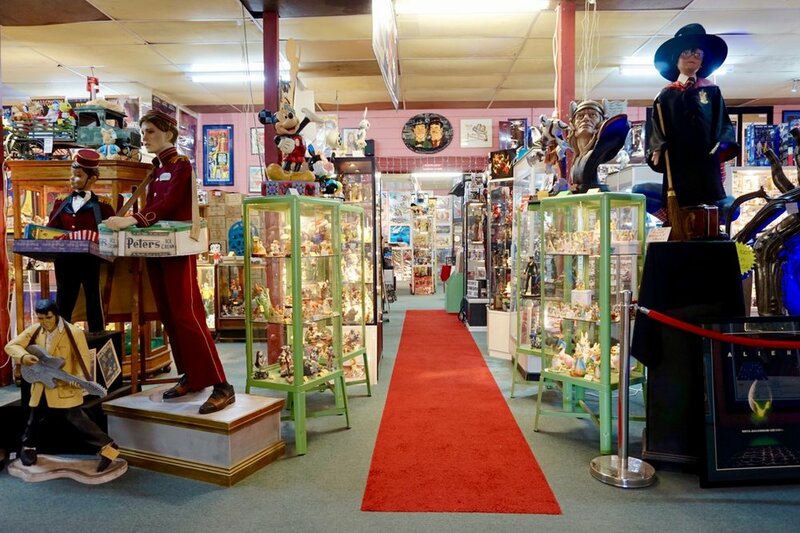 Including Sideshow figurines, Hot Toy figurines, and many other major brands. 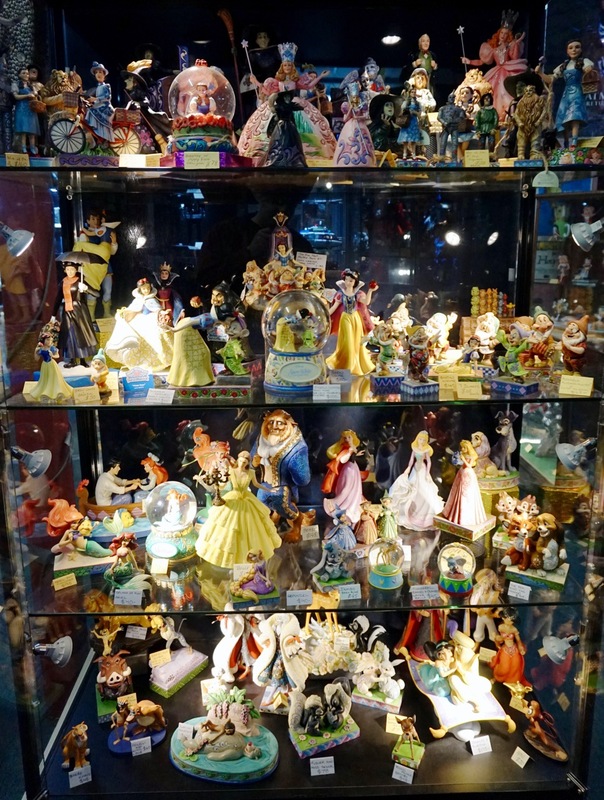 A huge selection of Pop Vinyls, Disney, Beatrix Potter and much more. 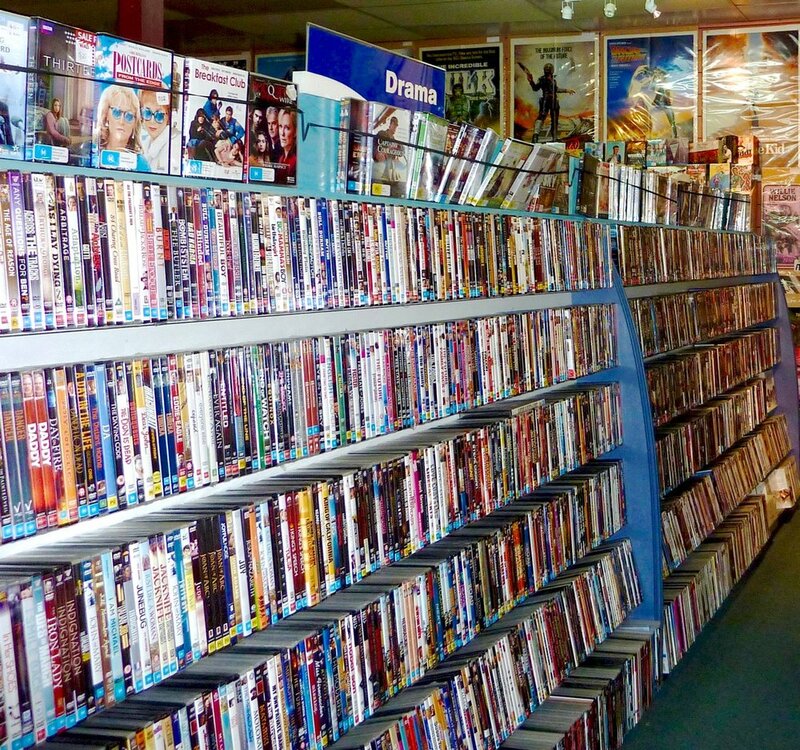 A large range of DVDs. 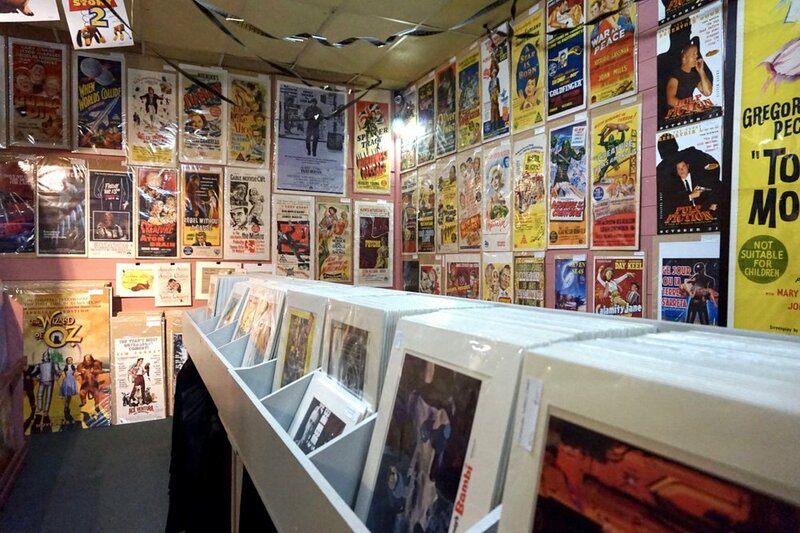 Original movie stills and comics.